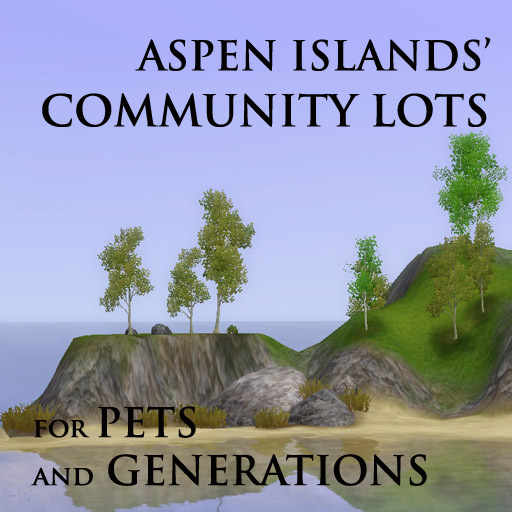 I've recently uploaded the world Aspen Islands that was intended for first three EPs. 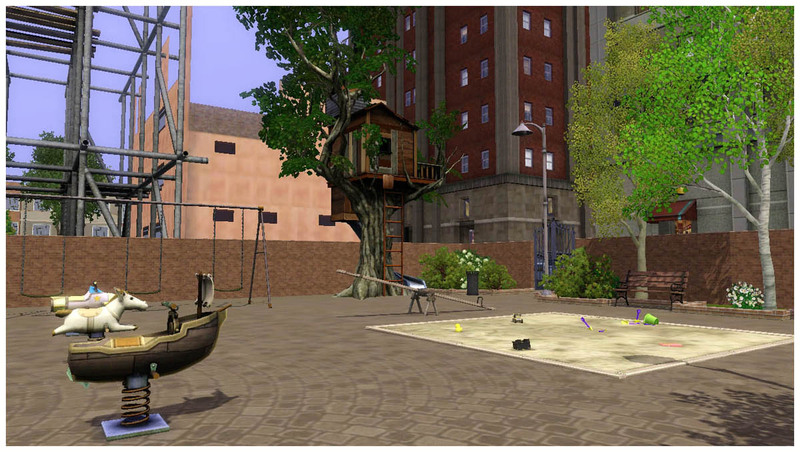 We now have Generation and Pets, which introduced new rabbitholes and new content, so I present you several community lots for upgrading some of the existing and adding new ones. I believe that EA lots don't really fit the theme and style of Aspen Islands that's why I built my own and would like to share them with you. I don't want to raise game requirements for everyone hence this lot compilation - download them all, or choose appropriate ones for your game version. 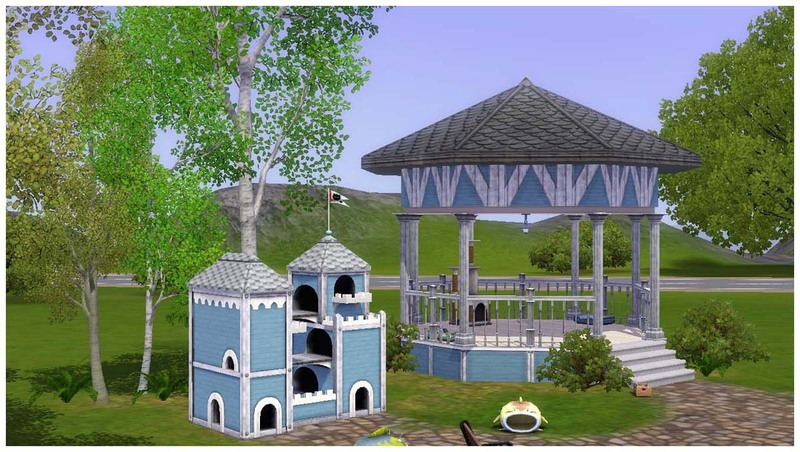 INDIVIDUAL LOT SIZES, DESCRIPTION, PLACEMENT, GAME REQUIREMENTS AND PRICE ARE IN THE COMMENTS! 291 people have said thanks to Miuki for this download.